From the band’s debut EP “Safe and Sound” peaking in the top ten of the Billboard Hot 100 to touring around the world (sometimes with Katy Perry in tow) – the band is now putting that same amount of energy into their current live shows and anticipated upcoming album. 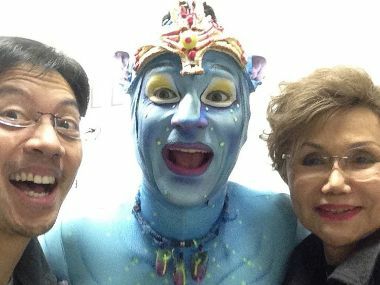 Here's what social media had to say about this weekend's Toruk: The Last Flight. 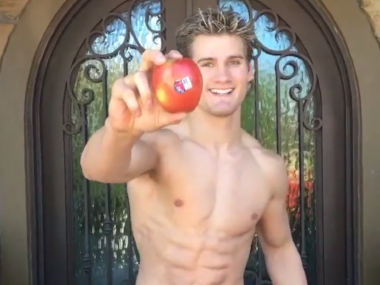 UFC's Sage "Super" Northcutt Starts Viral Trend with "Apple Challenge"
The UFC Fighter set to fight in Sacramento next month has created a new internet sensation. 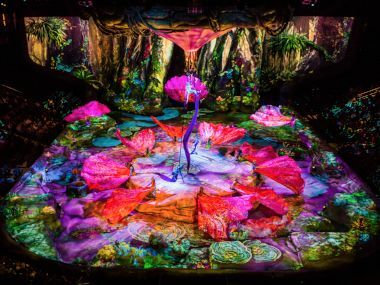 Review Round-Up: Cirque du Soleil's "Toruk"
Here’s what publications around the country had to say about Cirque du Soleil’s 37th production – Toruk: The First Flight. 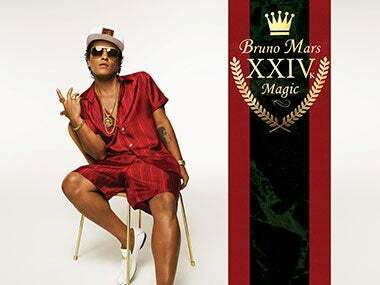 Album Review: Bruno Mars Shines in "24K Magic"
Breaking down the latest release from the pop music superstar. 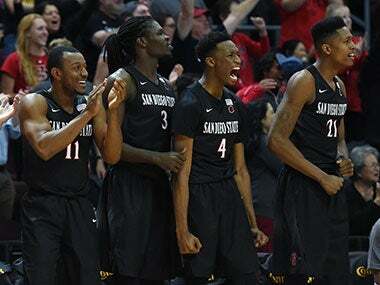 Three members of the San Diego State Aztecs experience a home court advantage at the new downtown arena. 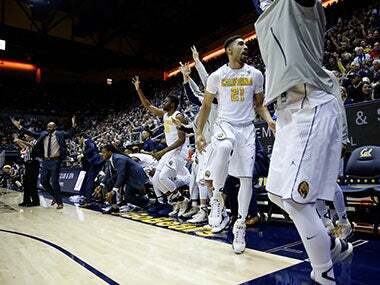 UC Davis and San Diego State both win by double digits in the arena's first college basketball event. 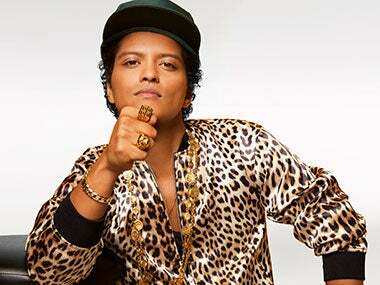 The superstar artist discusses with Rolling Stone the creation of his new album and what he learned performing alongside another musical genius. 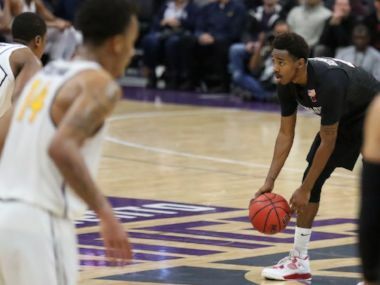 An in-depth look at tonight’s college matchups at Golden 1 Center. 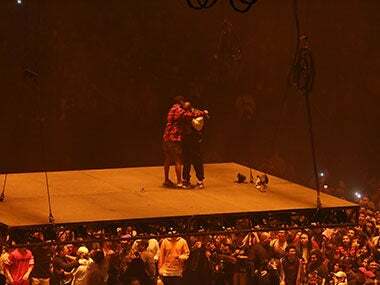 During the #SaintPabloTour at Golden 1 Center, Yeezy and the former G.O.O.D. Music artist rekindled onstage. 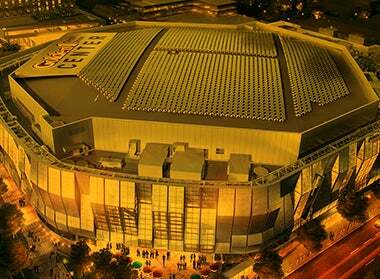 Ahead of their participation in Women in Sports Night at Golden 1 Center, Kate Grace and Kim Conley share their perspective on life as female Olympic athletes. 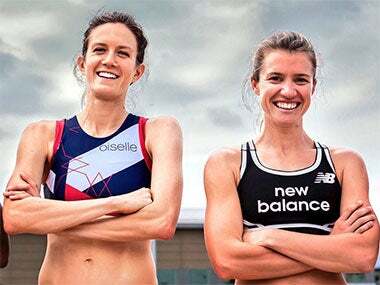 The fashion publication showcases one of Sacramento’s surging female athletes.